An injection of a feral virus surges through his veins, trapping him in the skin of his animal. 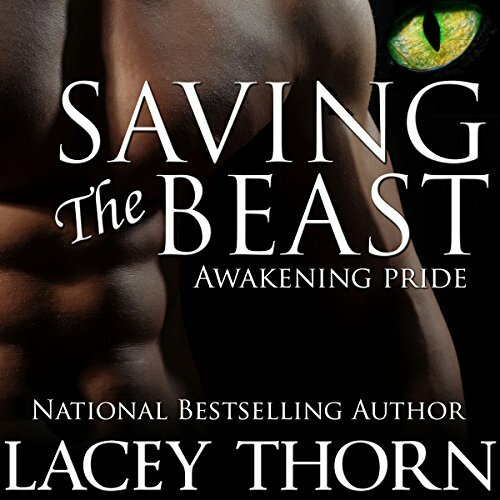 He's fighting for dominance, struggling not to lose himself to the beast. There's only one thing that can save him, one person who can help set him free. Diane left everything she knew behind to follow the Professor into the unknown. Now, she lives among people she never knew existed and fights daily to keep them alive and healthy. She's felt a spark with Zane since the day he arrived, but his avoidance leaves her guessing. As the virus rages, only the touch of a mate can rescue the man trapped inside, leading Diane down a path she feels ill-prepared to take. If she's not his mate, Zane might just kill her. If she is, then she's the only one with a chance at saving the beast.